Healthy Cooking Class at Independence LIVE. Would you like to learn some healthy new recipes that can easily be made at home? Then you’re invited to attend Healthy Cooking Class every Wednesday at Independence LIVE. In this class, you’ll learn creative ways to prepare and cook delicious (and nutritious) meals. The instructor will also discuss the properties and health benefits of the ingredients in each recipe as they prepare a sample for you to taste. 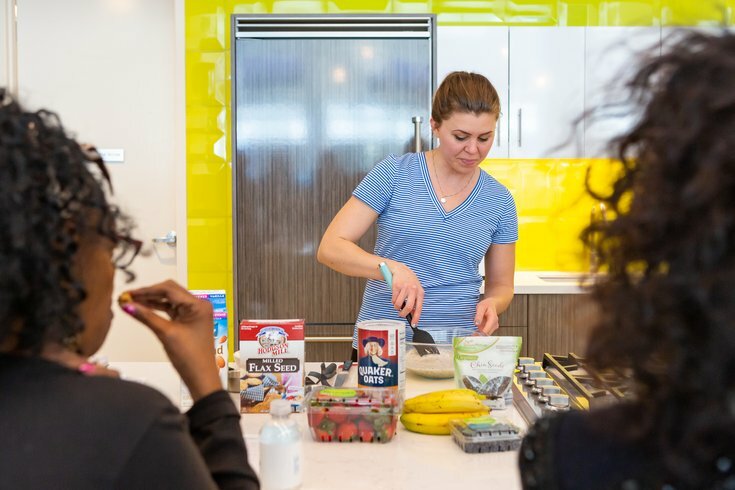 The next Healthy Cooking Class takes place on Wednesday, April 24 at 12 p.m. and is free for members of an Independence Blue Cross health plan. Wednesday, April 24 from 12 – 1 p.m.